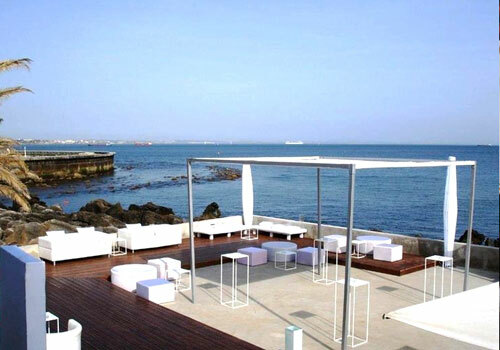 Portugal Wedding Guide will help you finding your perfect wedding venue for your Portugal Wedding. If you are looking for a unique large wedding villa for your romantic civil ceremony or the perfect beach for your beach wedding ceremony or if you are wondering about city venues, you came to the right place. 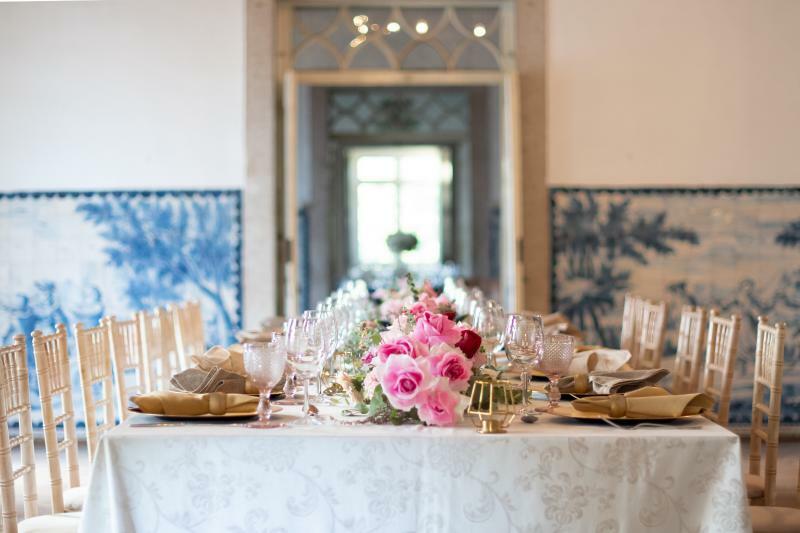 Here at Portugal Wedding Guide, you can find the best wedding villa, the perfect city hall, your dream hotel, the best vintage venues, your enchanted Quinta and much more. Do you prefer a contemporary style or a classic theme? Or are you dreaming about an outdoor wedding day, for your outdoor wedding ceremony or for a garden reception? 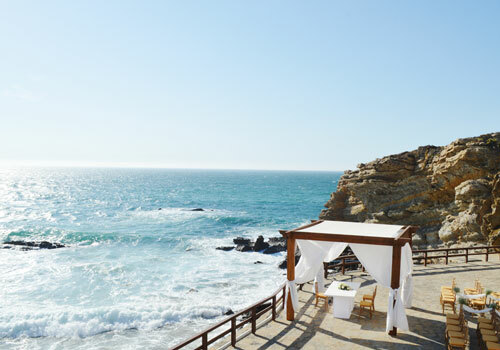 Portugal Wedding Guide presents you a wide selection of unique wedding venues for your Portugal Wedding. 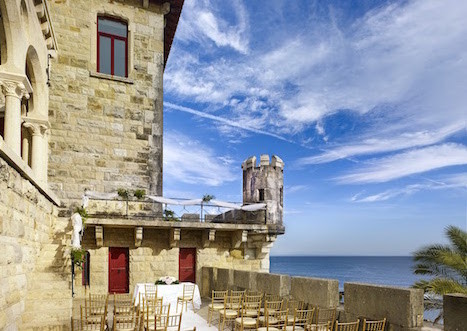 Dozens of unique wedding venues only at Portugal Wedding Guide. 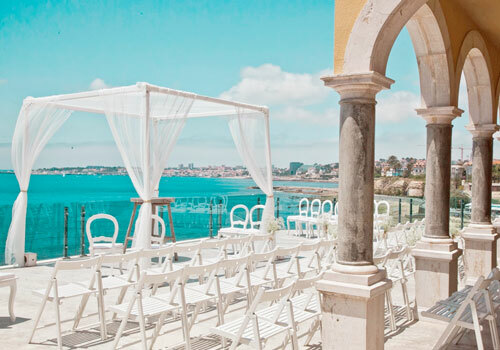 Located in Lisbon Coast - Cascais, Coconuts by the Sea is the perfect venue for a chic wedding with the Atlantic ocean contemplating your ceremony, with a room up to 350 guests and a huge outside area. Coconuts by the Sea offers a fantastic place to get married "on the water" - just a few rocks and a terrace separates the venue from the ocean. All the events are customized and unique, so YOUR event will be different from all the others. 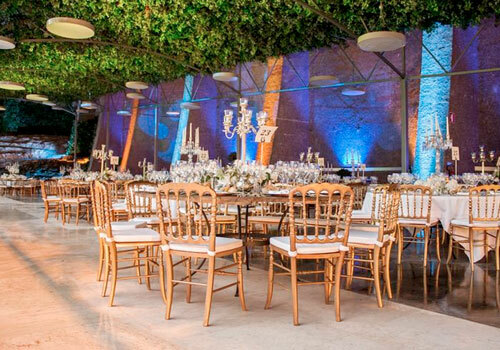 We'll provide you full assistence on decoration, flowers, catering services and more (no planner fees will apply). 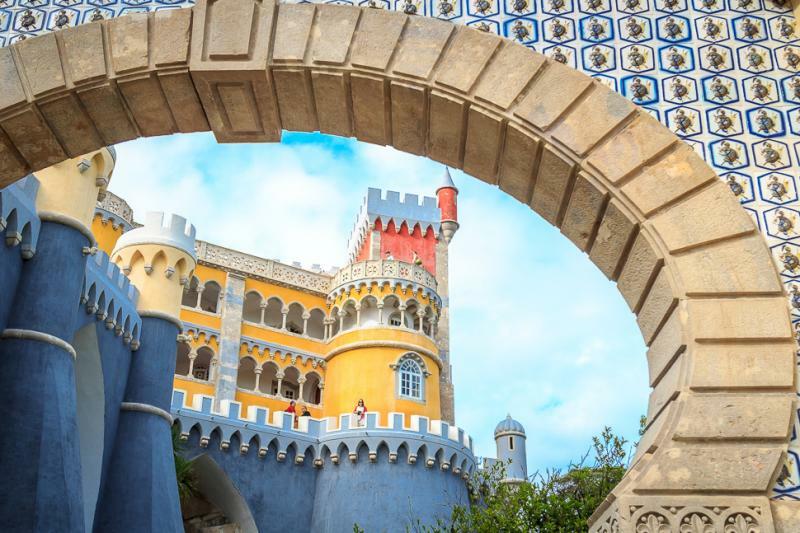 ﻿Initially designed as a plant shelter, the Lisbon Estufa Fria, is a space where you can enjoy pleasant moments amongst pools, waterfalls, creeks, statues and hundreds of species of different plants from all over the world. 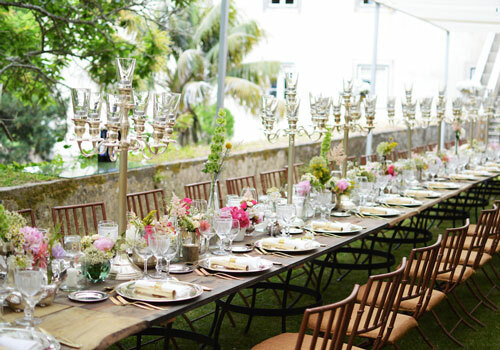 This historical manor house is perfect for your intimate wedding in Portugal. You can celebrate and stay with your family and friends in full privacy. Stay for 2 days and enjoy also the day after wedding. 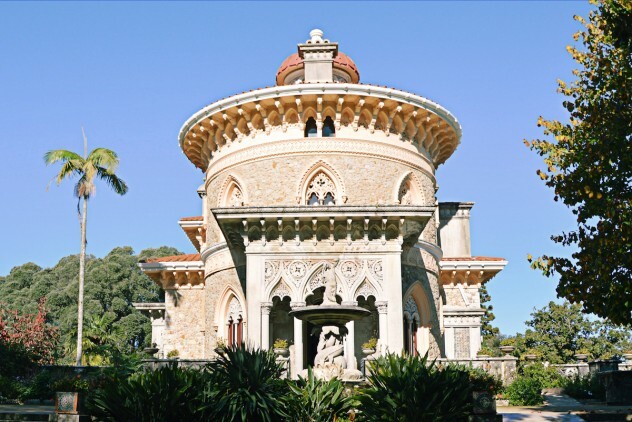 Surrounded by stunning gardens you can also celebrate your outdoor wedding in Portugal and enjoying the warm sunny weather.